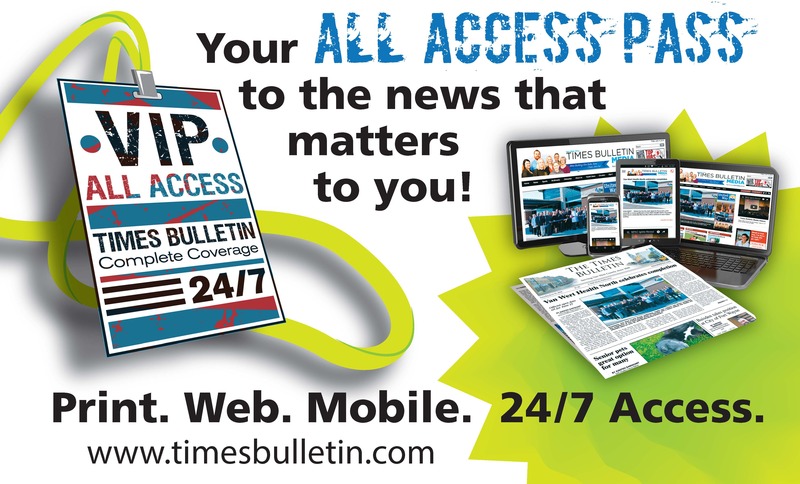 This is Times Bulletin's user account page. Follow the instructions for whichever of the tasks you need to complete, or click the "Support" link to ask for help. You are also welcome to call us for help during business hours at (419) 238-2285.